The $1b fund was launched in May 2017 with a mandate to invest in fintech & healthtech businesses outside China. Latitude Venture Partners is the newly-formed VC arm of Indonesian conglomerate Sinar Mas. PropertyGuru, which is already cash flow positive, is now completing a full year of profitable operations. Tin Men Capital launched its maiden $100-million fund last month, targeting pre-Series A deals in B2B tech in SE Asia. For Ideosource, its investment in films comes after the full deployment of its $15-million tech fund, through which it invested in 27 early-stage tech startups, including aCommerce, Orori, e-Fishery, and Bhinneka. ST Engineering Ventures plans to set up tech centres in the US and Israel in 2019. 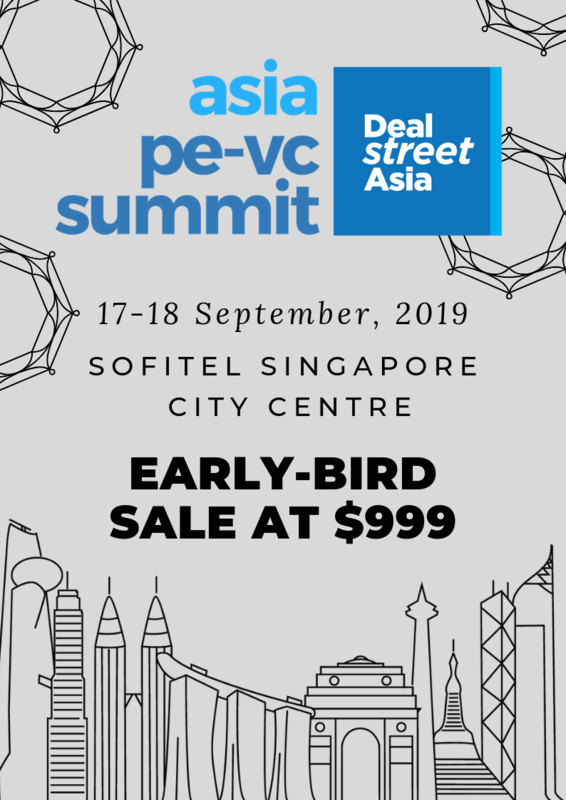 The CVC also sees itself as the conduit between startups and end-customers, especially in the B2B and B2G space, where some buy-in from larger institutional players is needed. NBFCs slowing down will have a rippling effect on funding of projects. We are likely to see defaults and delays in repayments. Asset takeovers and workouts are imminent, so the industry should be prepared, he says. The Billion Dollar Fund for Women hopes to spark a conversation among larger funds including institutional investors, pension funds and family offices to look at investing in women-led businesses. The Singapore-based healthcare fund is side-stepping the cash burners like genomics and biopharma to focus on devices, diagnostics and digital health.